The following is by Karen Starich, who uses astrology to forecast events in the financial markets. Check out Astrology Traders for specific dates and in-depth analysis of future events in the various markets she covers. Is Netflix getting sucked into the black hole? I am not trying to be mean here, however on the astrology chart it does appear the company is entering the event horizon on September 26th and continues to get worse into October. Neptune rules film, movies and outer space, so the influence would be particularly strong for a company that rents movies that are ordered over the internet. Thank you Karen for your input !!! 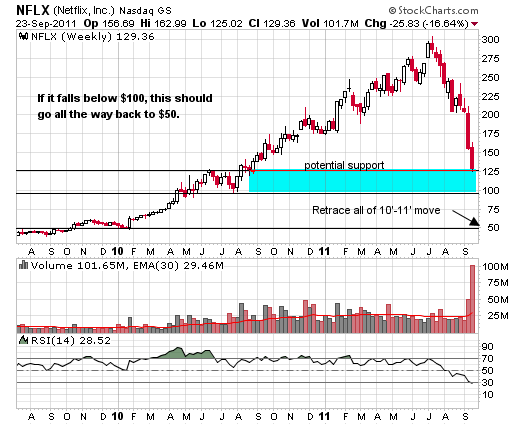 I will give a close look on NFLX to short it …..!!! i’m interested in the trial.. Right on! 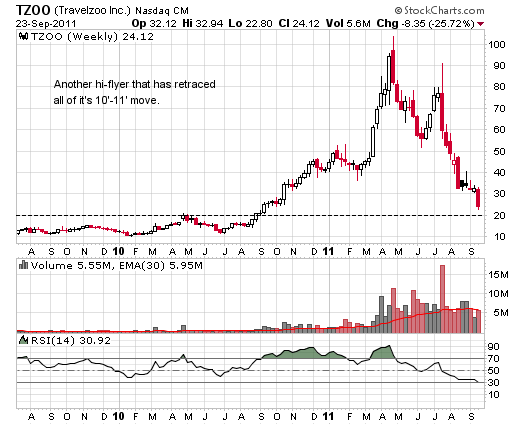 It divided to a low of $92 today, after earnings call!